Angel Mercer. 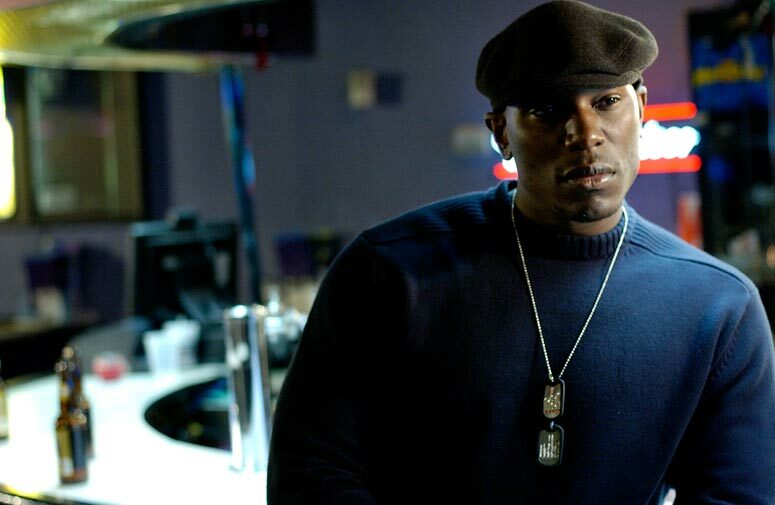 Tyrese Gibson as Angel Mercer. HD Wallpaper and background images in the Four Brothers club tagged: four brothers image tyrese gibson angel mercer.